At the 1st meeting in Thessaloniki, the Forcip+ team agreed to have an extra meeting in May 2016 to better monitorize the technical actions, especiall Task B around the Inventory Data model. 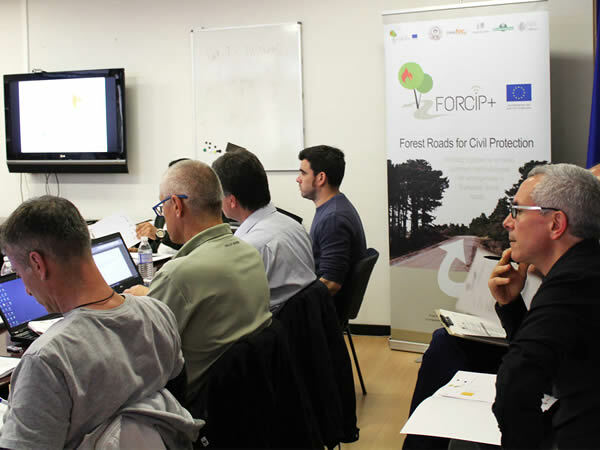 The meeting was held in the spanish city of Soria, headquarters of Cesefor foundation, and it faced technical sessions and a a field trip for training on forest roads. 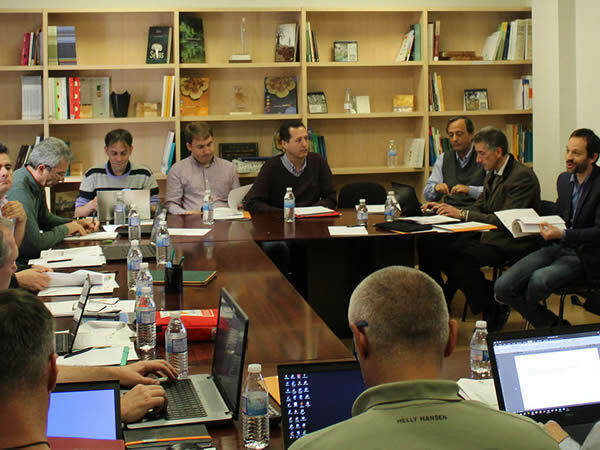 The main result of this meeting was the establishment and adoption by all the partners of a common data model for road inventories based on firefighting aspects. This data model implies a common road and vehicle classification. In addition to several working sessions, technical visits were also realized in order to know some of the most emblematic infrastructure of Soria in prevention and fire detection systems, such as the air base Garray and the central command control of the province, where the mechanism for preventing and extinguishing fires, and the organization of staff and technological resources available were presented. 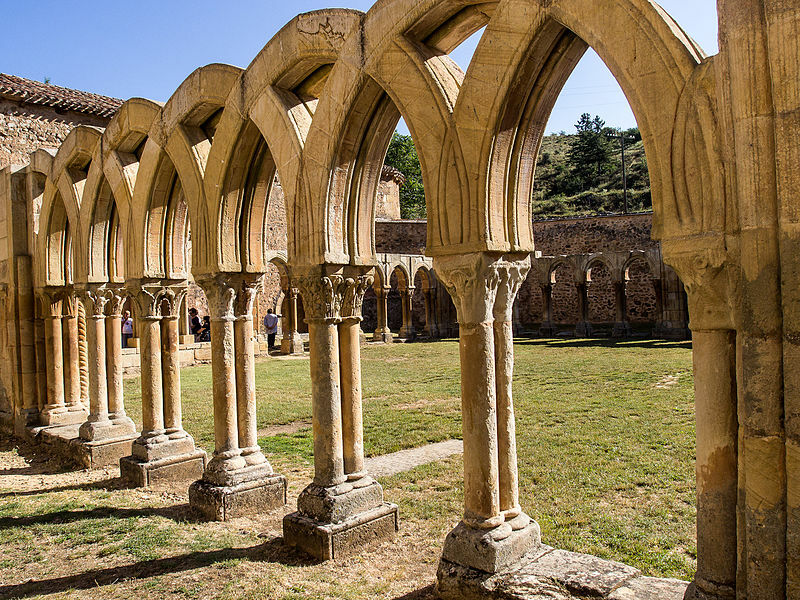 The Soria picture is done by Francis Raher by Wikimedia under Creative Commons license.